It’s considered good sportsmanship for teams to say “good game” to each other. But what about us fans? As spectators of this sport, we want to witness great games. The kind of game that goes down in history. The kind of game that you’ll always remember. 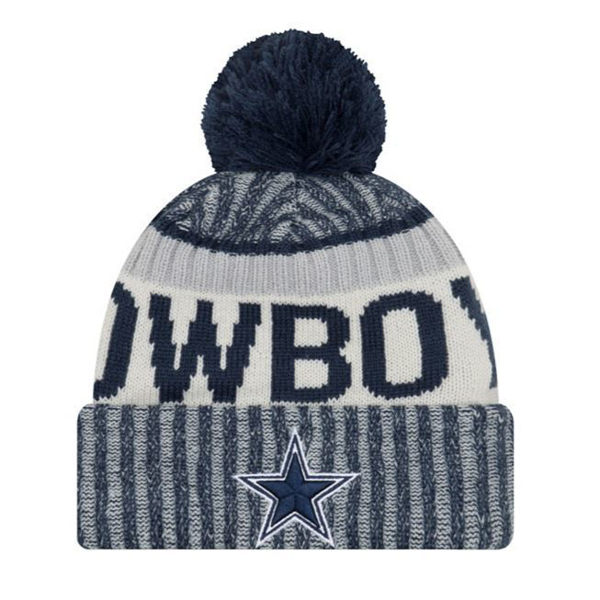 Those are the kind of games fans dream of and those are the kind of games you’ll see from the Cowboys while wearing the Dallas Cowboys New Era Sideline Sport Knit Hat.